Today's an exciting day! 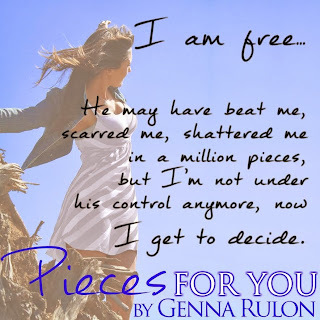 The second installment in Genna Rulon's For You series was released today. Pieces For You was one of my favorite reads in 2013, and I'm totally in love with this series. 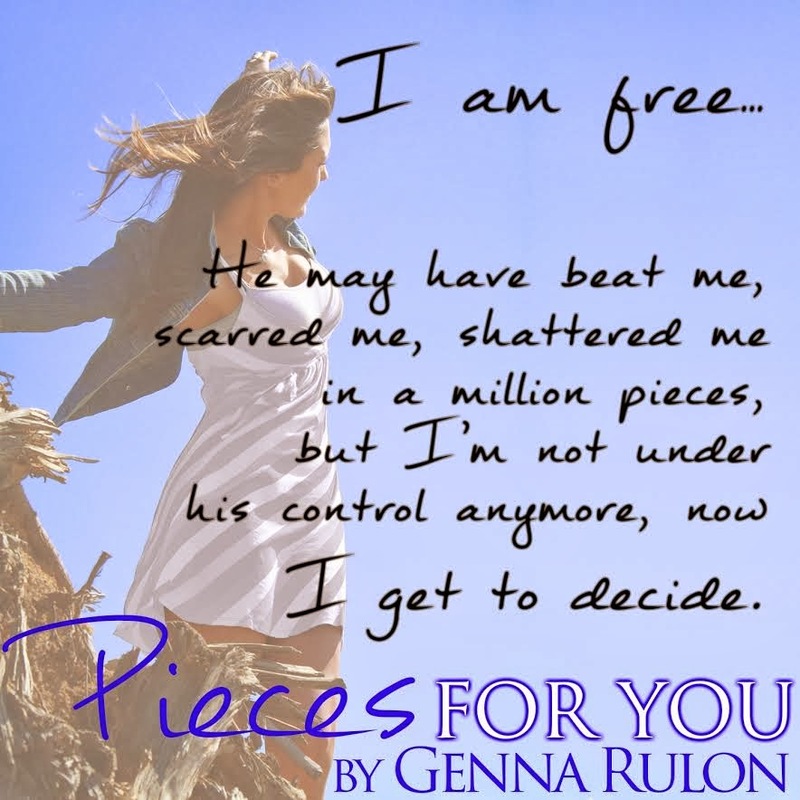 If you're a fan of contemporary fiction, give this series a try: it's excellent! 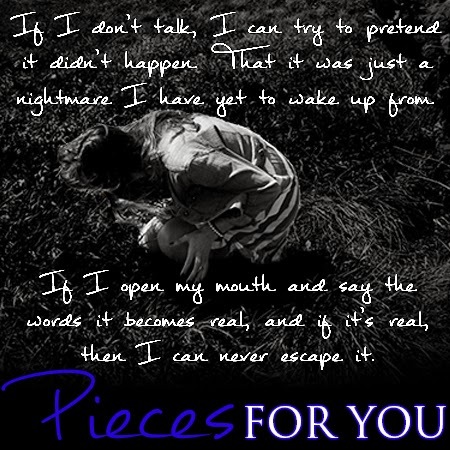 Below are some of my favorite quotes from Pieces For You. The images and quotes were provided by the author---and they are perfect teasers for the story, which is full of depth and emotion.